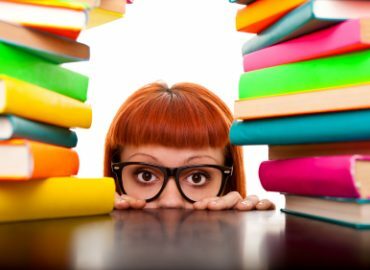 As I’ve discussed in previous posts, including distance learning aromatherapy courses and aromatherapy information to be found on the internet, finding “quality” aromatherapy information is difficult. Especially if you don’t know what you should, or should not be, looking for. Its no different when you are assessing the “credibility” of an aromatherapy teacher, or an aromatherapist who is holding aromatherapy information seminars. 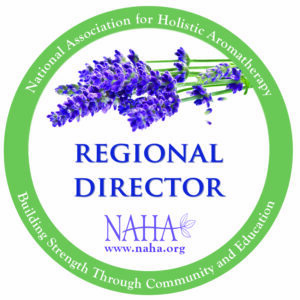 As someone who is planning to set up some aromatherapy information seminars in the coming year, and also take some further education in aromatherapy, I thought I would look at how you can assess the “credentials” of your prospective aromatherapy teacher/instructor! what are the qualifications and experience of your aromatherapy teacher/instructor? who did your aromatherapy teacher/instructor train with themselves for their aromatherapy qualification? This can tell you a lot about the “seriousness” of your aromatherapy teacher/instructor. 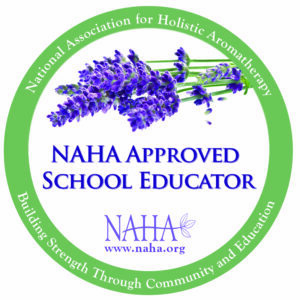 If they themselves trained with a highly respected aromatherapy “authority”, chances are your training/instruction will be of the same standard. what kind of aromatherapy class are they offering? 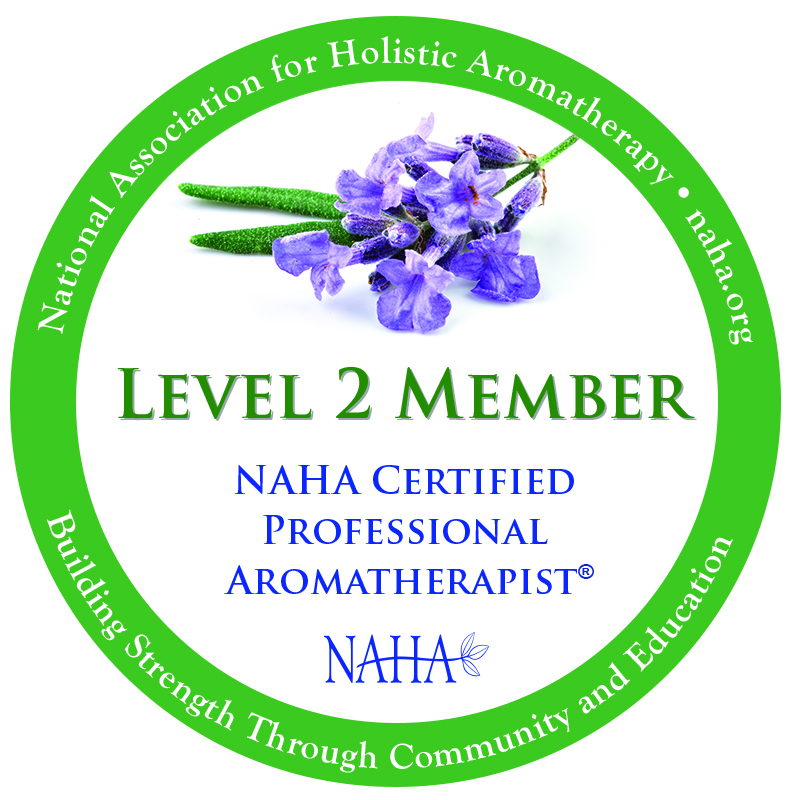 If it is a “diploma” in aromatherapy, is it accredited by an aromatherapy organization? 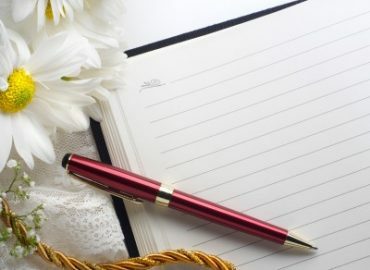 Or is it a simple information session, which will not give you the “credentials” to practice aromatherapy, but enough information to stimulate your interest for further study or use a few blends safely at home? do they belong to a professional aromatherapy organization? 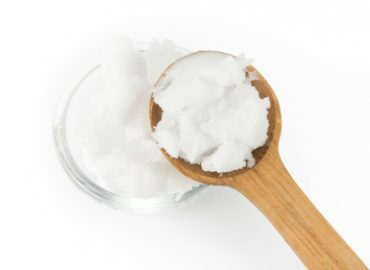 is it instruction in “true” aromatherapy and the use of “pure” essential oils? can the aromatherapy teacher/instructor answer your questions personally? what is the cost of the course/class/session? Is it “over the top” or “reasonable” for the information you will get? 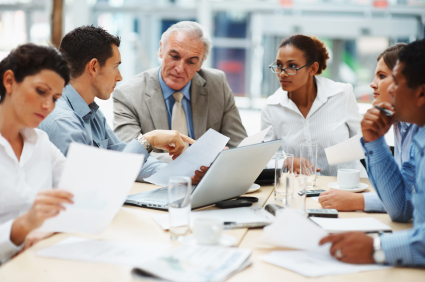 Prices can vary from several hundred dollars for a 2 day course to several thousand dollars for a diploma course. Aromatherapy regulation is different in the United States and the United Kingdom (the United States is essentially unregulated, so be very cautious as to who you give your money to and for what kind of an aromatherapy “course”). 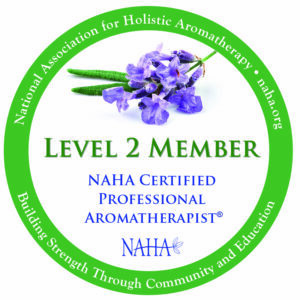 Study an Approved Aromatherapy Certification Course at Home!